A few weeks after Walt Disney World opened in 1971, the Electrical Water Pageant debuted on Bay Lake and Seven Seas Lagoon. It has been a fixture ever since. 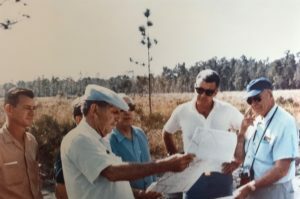 How the pageant went from concept to finished product is a fascinating story, one that ultimately led to the creation of the beloved Main Street Electrical Parade. To all who come to this photo trivia game, Welcome! Along the way, the photos can make us relive memories and see details Walt’s Imagineers put into everything we love in Walt Disney World! 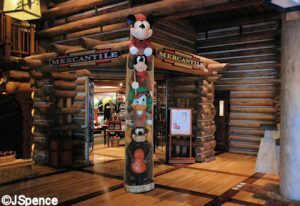 Now for Challenge #428 And here’s the answer: Copyright Â© Erin Blackwell The new lobby of the Polynesian resort! The Gunnels … Continue reading "Where in the World #429"
To all who come to this photo trivia game, Welcome! Along the way, the photos can make us relive memories and see details Walt’s Imagineers put into everything we love in Walt Disney World! Happy Birthday, Marsha Waidelich! She turns 5 Disney years old! AND! Annie Snodgrass also turns 5 Disney years old! 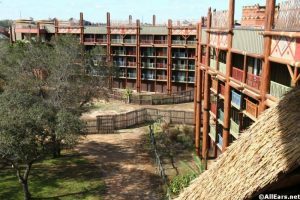 From last … Continue reading "Where in the World #314"
Disney Vacation Club announced September 17 that its next location will be at Disney&apos;s Polynesian Resort. The planned development project will join Disney Vacation Club&apos;s 12 other properties, including The Villas at Disney&apos;s Grand Floridian Resort and Spa, scheduled to open October 23. Construction on the Polynesian project began this month, and completion is estimated to be in 2015. 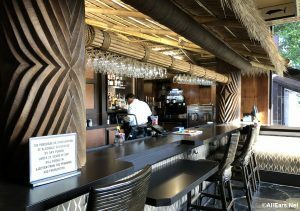 In addition to the Disney Vacation Club project, other guest areas within Disney&apos;s Polynesian Resort will undergo refurbishment. More information and project details will be shared at a later date. Picture This! blogger, Scott, relaxing in a hammock on the Polynesian Resort beach.Nikon Coolpix 4600, 1/500s, f/4.9, 50 ISO Scott is taking a summer break from the Picture This! Photoblog. No, he is not at the Polynesian Resort vacationing. Though you can be sure he wishes he was. Remember to check back next week to … Continue reading "Summer Break!" ‘Ohana means family in the Hawaiian language. And when you eat at the ‘Ohana restaurant located on the second floor of the Great Ceremonial House at the Polynesian Resort, the cast members will do their best to make you feel like you belong to their clan as everyone is called “cousin.” I hadn’t eaten at … Continue reading "‘Ohana at Disney’s Polynesian Resort"